Cyprus most important city/kingdom in antiquity was Kourion. The city was build on the hills and overlooked the valley of the river Kouris. According to archaeological evidence the ancient inhabitants believed that were descendents of people that immigrate there from Argos, Peloponnese. The kingdom of Kourion destroyed by a devastating earthquake in 365 AD. 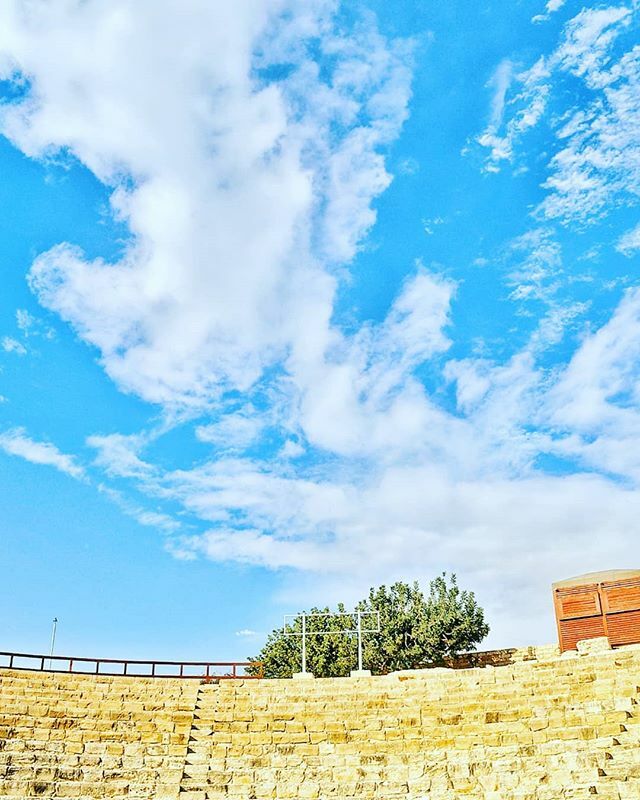 Today at the site still remain in great condition a beautiful Greco-Roman theater, the house of Estolios, the Roman Agora and the Kourion Stadium. Kourion is a also famous as a great site for paragliding and many lovers of this sport use the place as a launching spot. Tagged aboutcyprus, amazinggreece, athensvoice, beautifulldestinations, cyprus, cyprusisland, discover, explore, greecetravelgr1, iamtb, igersgreece, igers_greece, ig_greece, kourion, lifo, mysticgreece, nature_cyprus, super_greece, travelbloggeres, traveldreamseekers, travelgr8, travel_drops, visitcyprus, vsco, wanderlust, wu_greece.